Buy anumated hearts Video ❤ background on pink background. 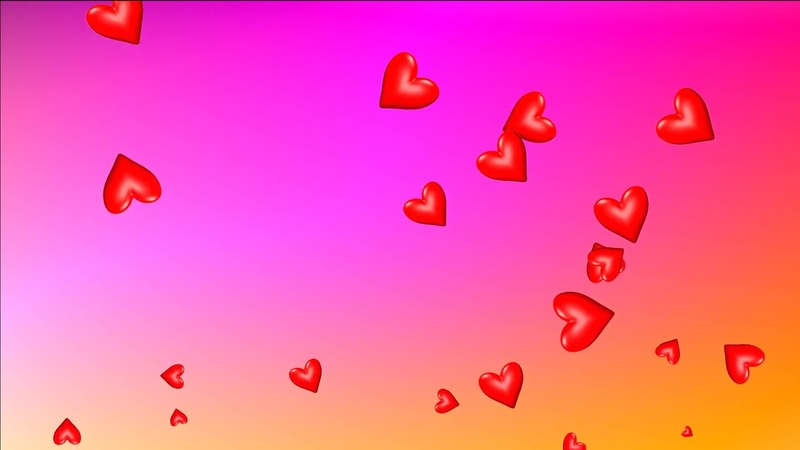 Animated hearts ❤❤❤ video background for Weddings, Love Story Video, weddins video card, St. Valentine’s Day, descriptions, title, intro. 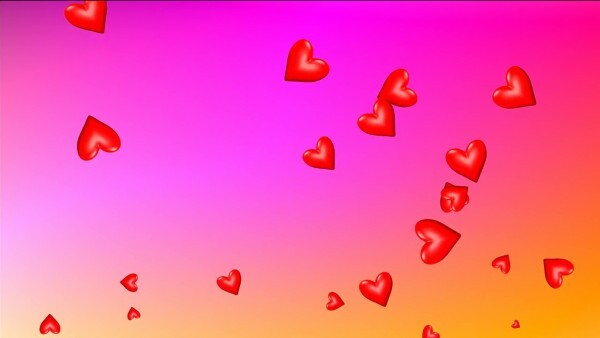 Animated Hearts in color background. 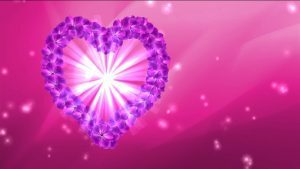 Background video animated flowers hearts for wedding video films, transition, intro, titles. Background for greetings video ecard, love story video, you can use for romantic background film. Flowers Heart animated for wedding video films. Footage kisses for a wedding video. Video background for wedding video film. Video background for intro, title and wedding film. Wedding video screensaver download free. 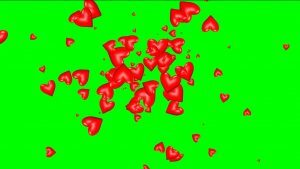 Footage explosion of hearts. Heart with alpha channel (chroma key) for the wedding video. Video background for wallpapers, video films. Ideal for video editing in the preparation of the wedding video.